Greek Rural Postmen and Their Cancellation Numbers?! / THE JOY OF CHICKENS?! 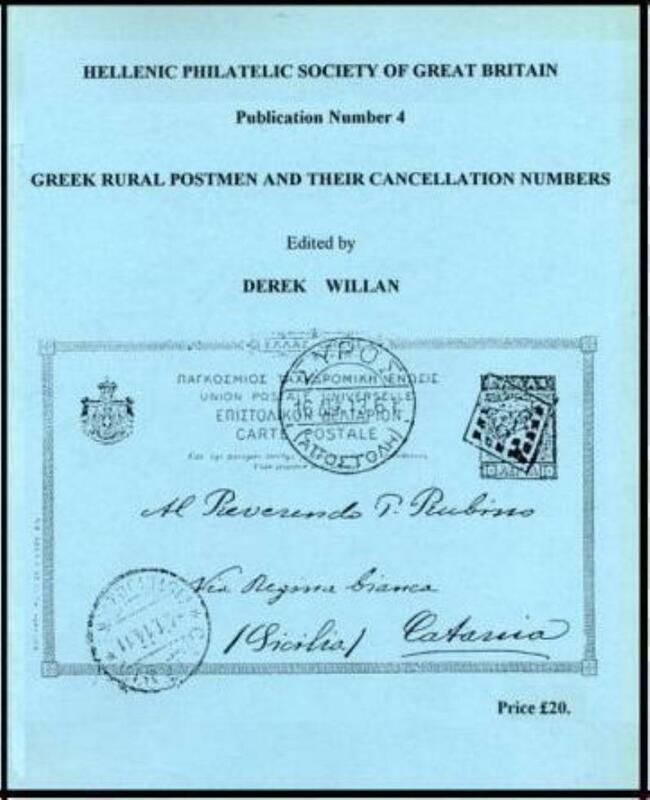 From my UNSINKABLE Bathroom Reader #21: GREEK RURAL POSTMEN AND THEIR CANCELLATION NUMBERS?! 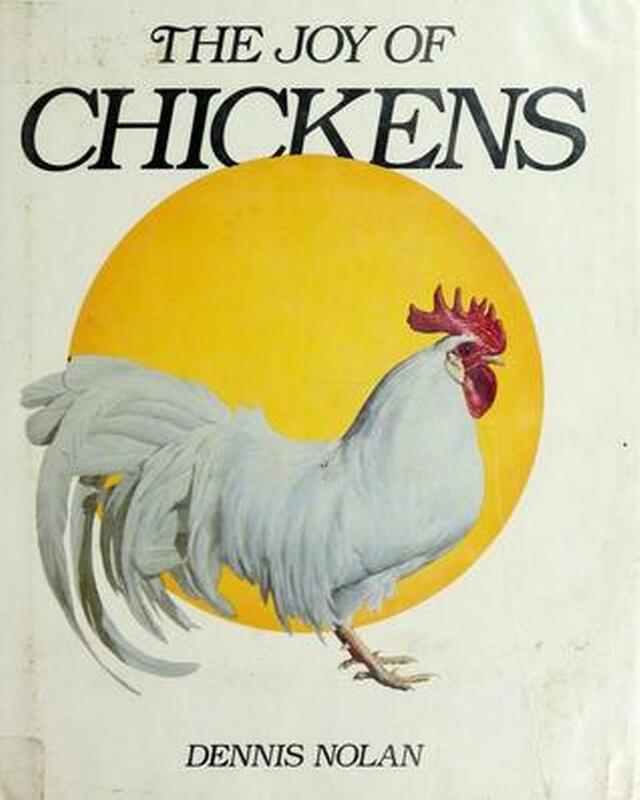 From my UNSINKABLE Bathroom Reader #21: THE JOY OF CHICKENS?! A hoard of dragons! / Atomic Power Robot replenishing fuel / Pik Nik sticks! I went out at 2:30 to catch the next 401 and hopefully check out the Steveston Salmon Festival / Richmond all-day street party at Steveston Village. The 401 stopped at the lards' old townhouse, so I decided to check out the 7-11. I got two bags of NEW limited-edition Mojo Citron Doritos Dinamita sticks before walking to the Village. 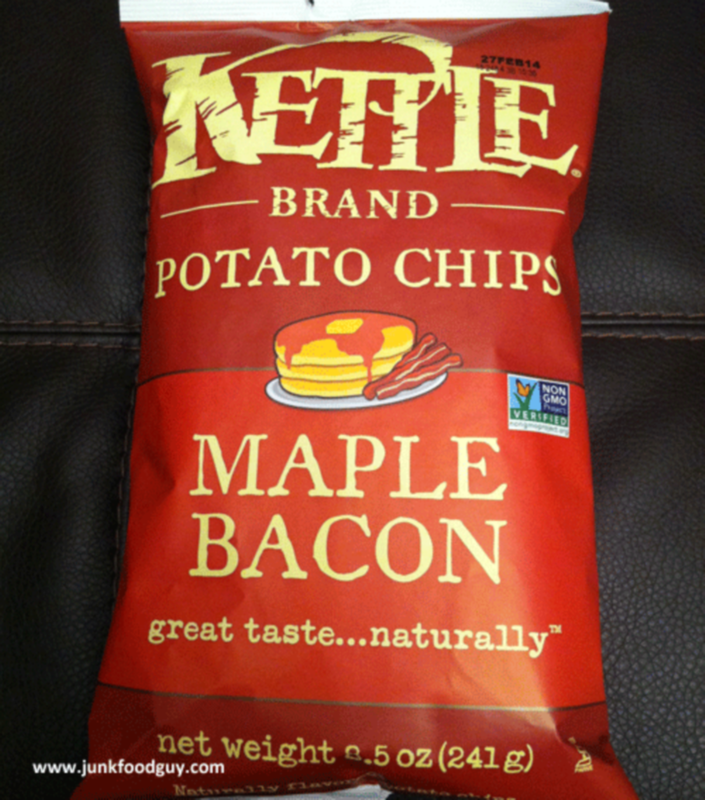 While there, I checked out Super Grocer: I got some NEW Maple Bacon Kettle chips. I explored the community centre, saw Cimona's / Timmy's Kitchen / Timothy's Frozen Yogurt, looked at a lot of tents, checked out a live band on a stage, and decided not to buy anything since I was planning to go to London Drugs. Thank goodness that the 407 was still at its "special events bus stop" after I saw the back of the bus while walking along Steveston Highway! At London Drugs, I bought Pik Nik Original potato sticks (which turned out to be bland) / Pik Nik Sea Salt and Vinegar shoestring potato sticks (SALTY!) 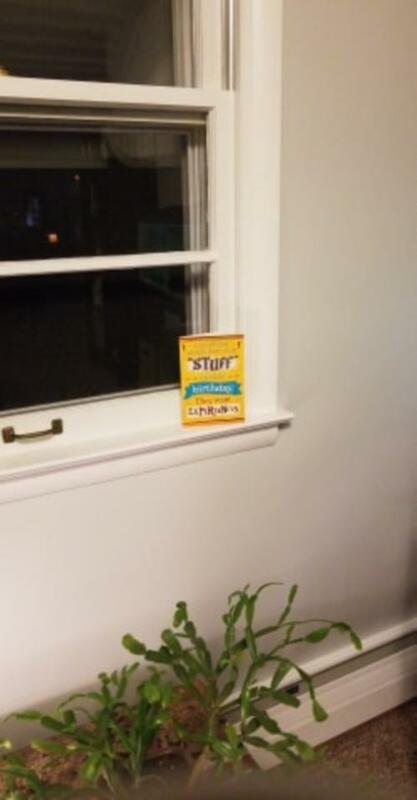 / replacement thin Secret bamboo socks / on-sale large store brand Ziploc bags / 200 small store brand Ziploc bags before getting home at 5:20 on a 407. I now have a large Ziploc bag full of small Ziploc bags! 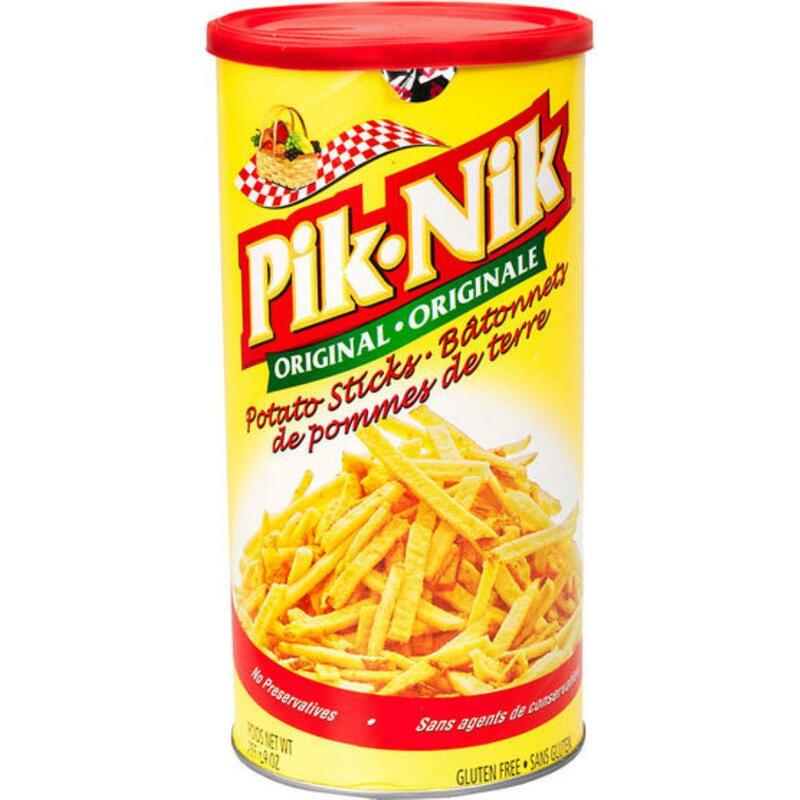 Pik Nik Original potato sticks! 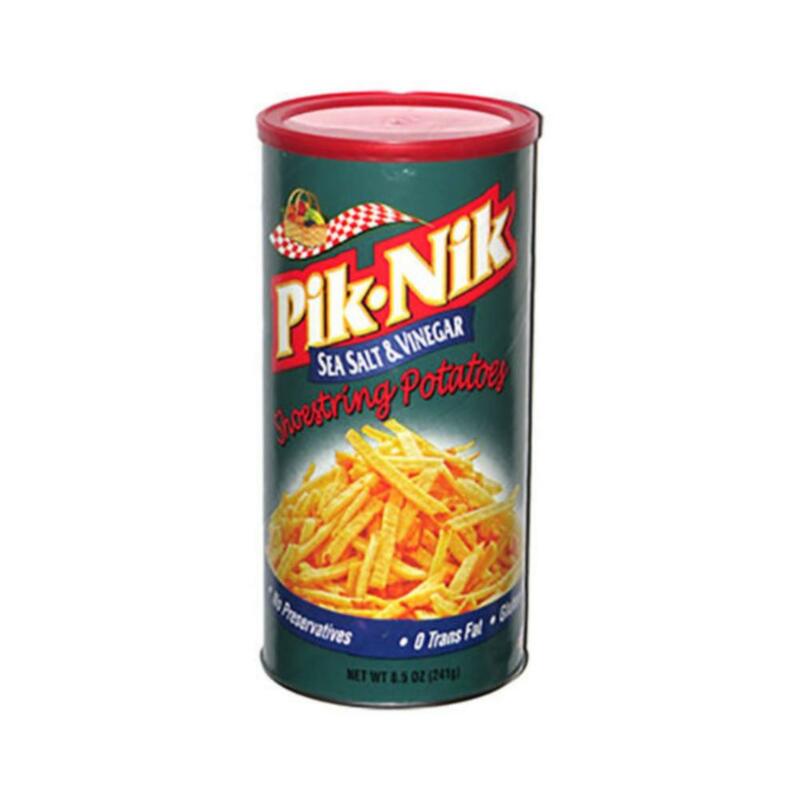 Pik Nik Sea Salt and Vinegar shoestring potato sticks! 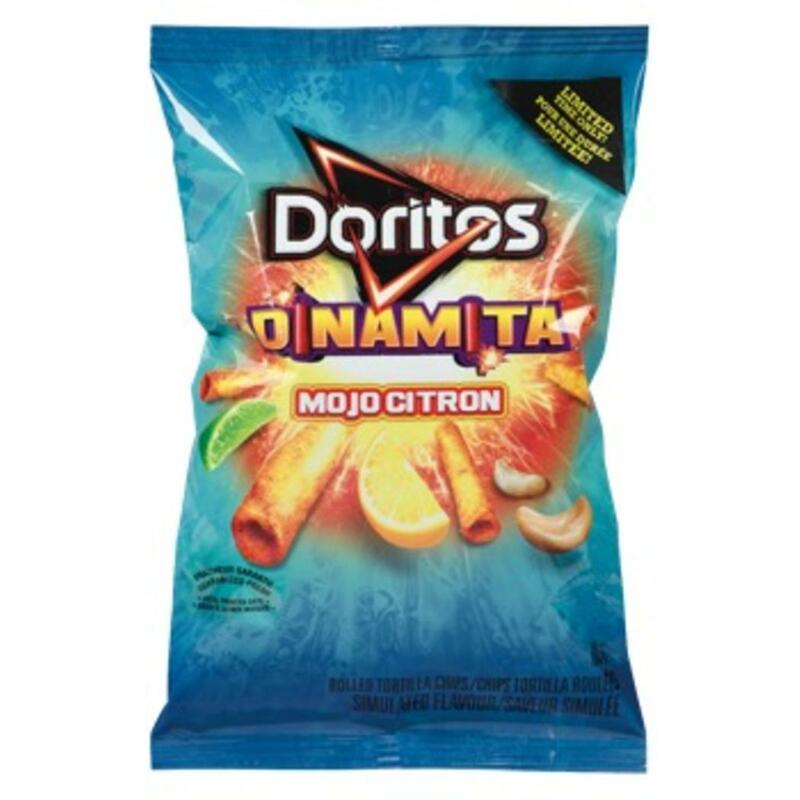 Mojo Citron Doritos Dinamita sticks in a limited edition! 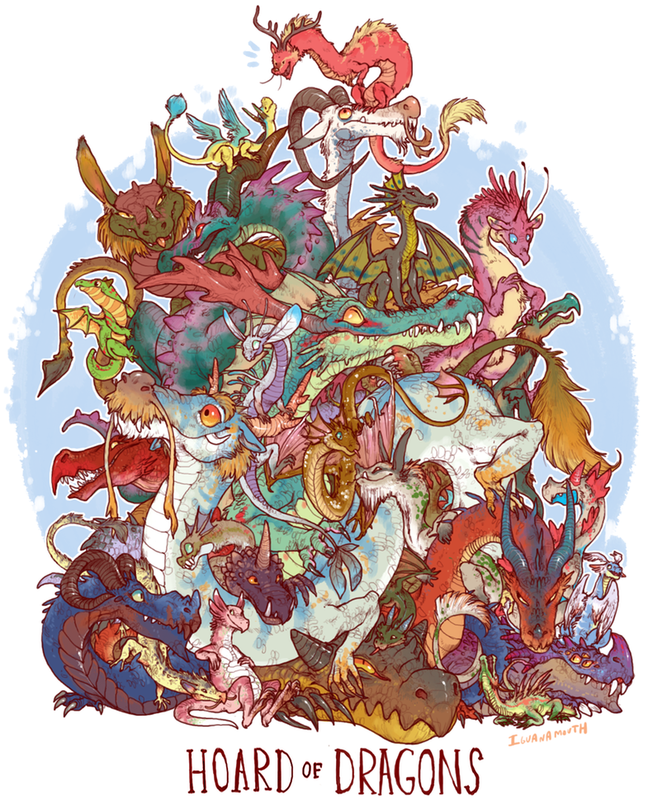 From Sam in my ex-friend Lucas's Discord: A hoard of dragons! From the Onett Times: This Atomic Power Robot from MOTHER 1 / EARTHBOUND / MOTHER 3 says, "So I noticed you've done a lot of damage to me. 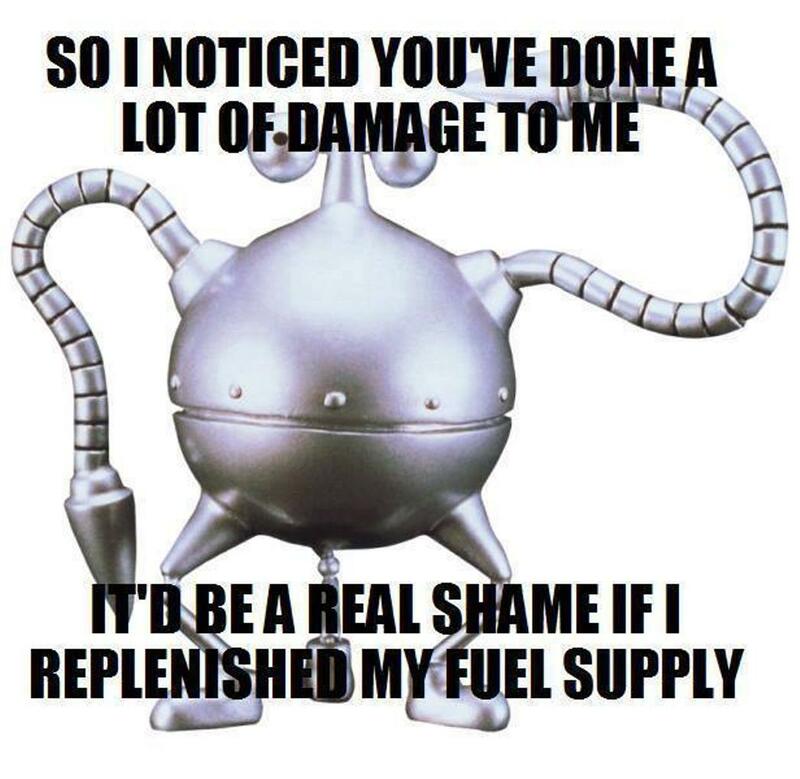 It'd be a real shame if I replenished my fuel supply." Current Music: Jann Arden, "Free"
I showered tonight... ugh, greasy hair! :P Then I tried the Pillsbury poutine Pizza Pops, telling Cuya what I thought about them on Discord. 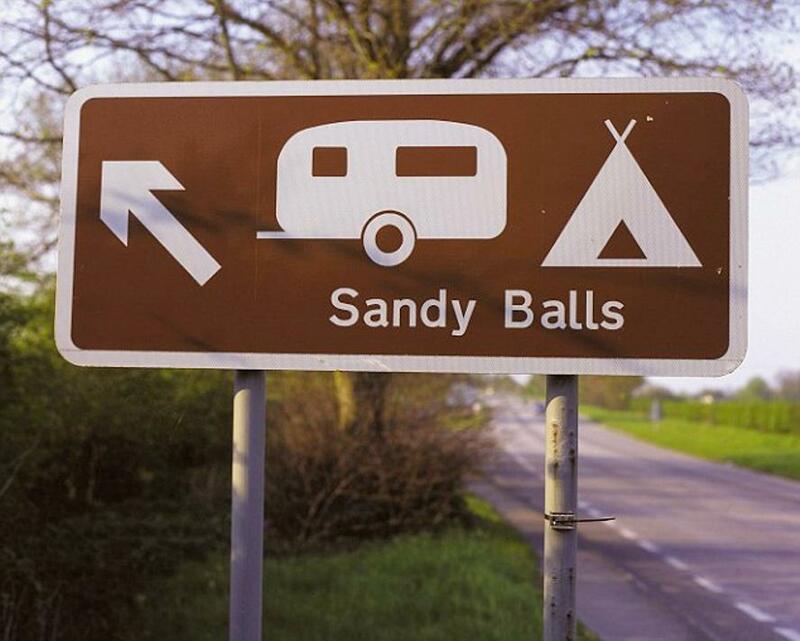 They're slightly disappointing, so I won't be buying them again. 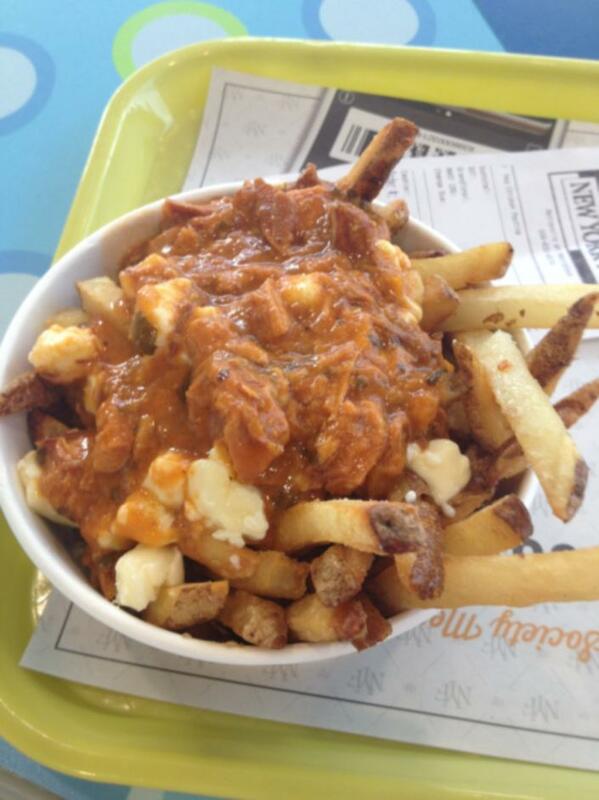 Real poutine is way better, of course! Unknown5 - Creepy / morbid / interesting historical things! 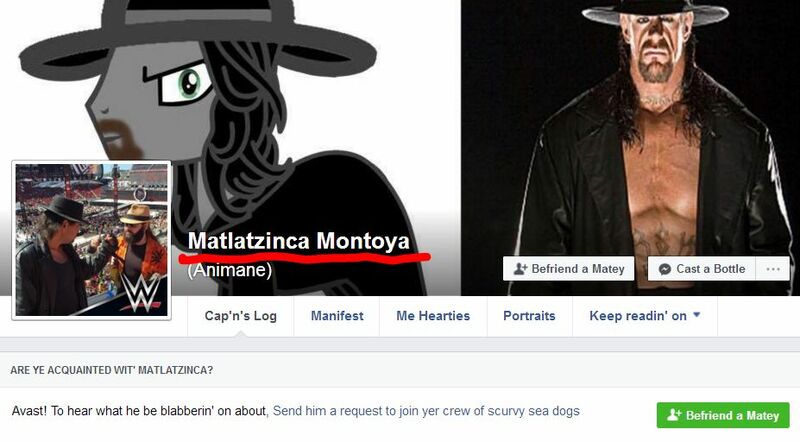 From Not Always Working: Matlatzinca Montoya?! 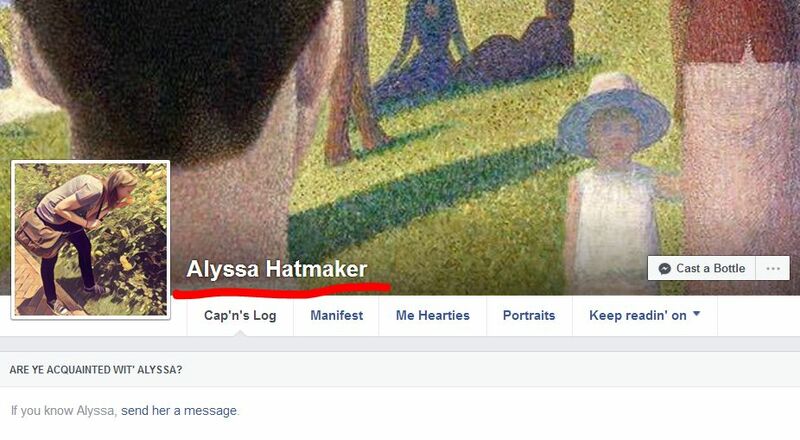 Alyssa Hatmaker?! 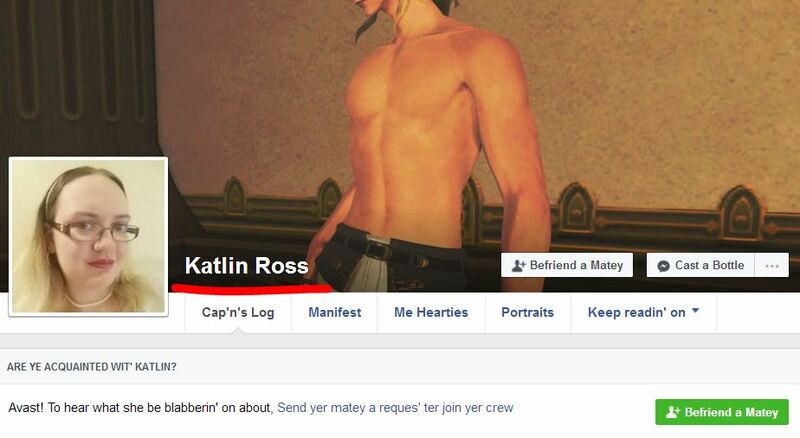 I remember someone with this name on GreatestJournal (GJ) years and years ago now... she went by a slew of names, including sophonax_ / elimmire / sky_vine / dialaurel / savra / green_carnation / pageturner / xanthos / fishbowl_soul / seamoon! 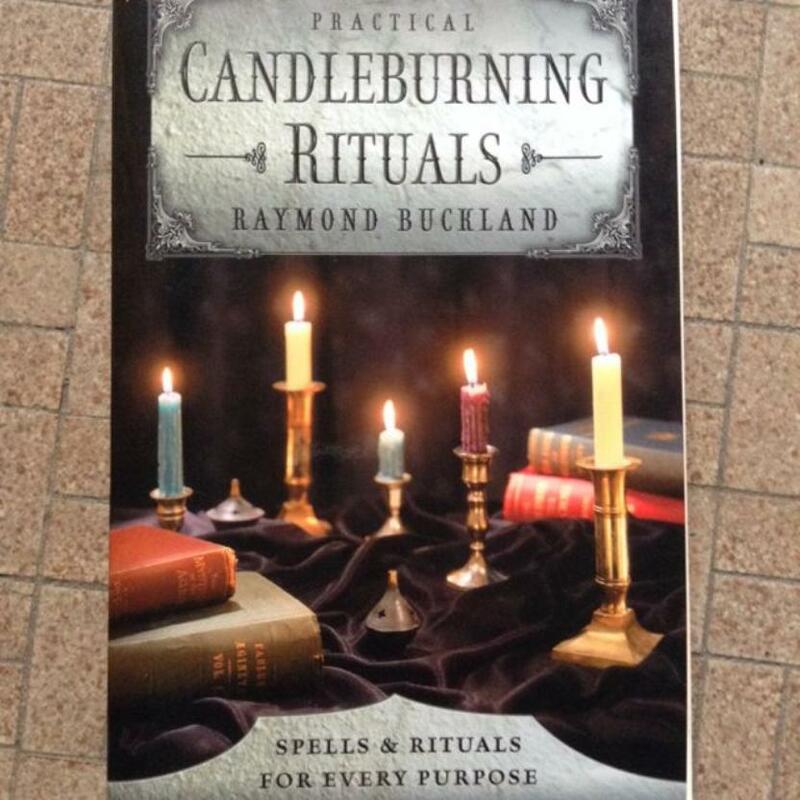 From Not Always Learning: Aargle Zymurgy?! 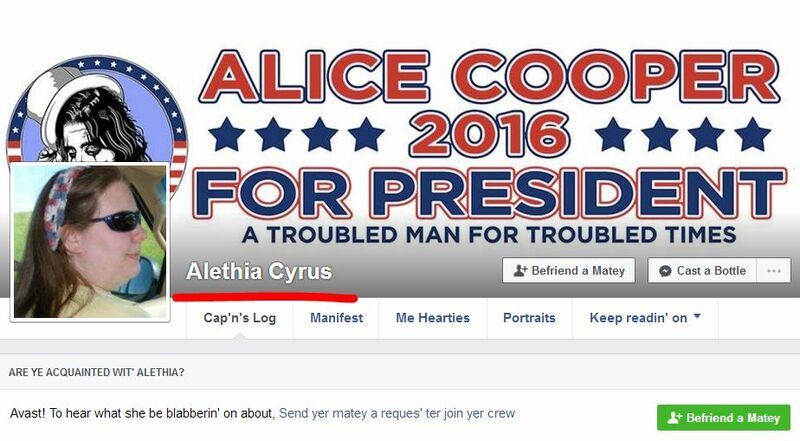 From Not Always Right: Alethia Cyrus?! 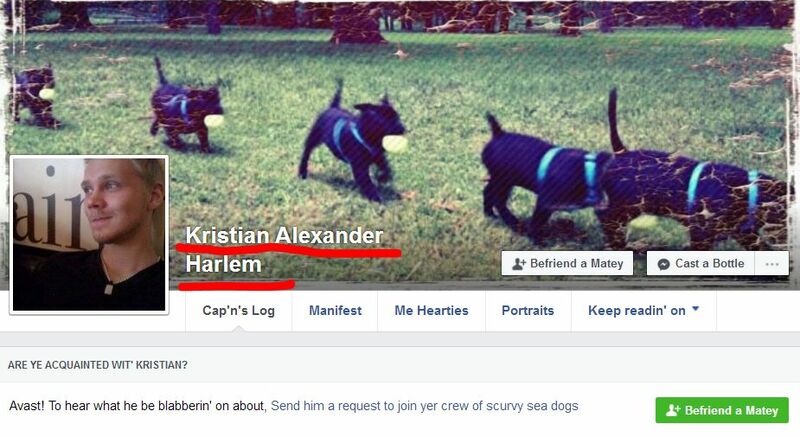 I remember when David Fellowship did something with the Richmond church group called Aleithia Fellowship on May 26, 2006... but that's not a name for a kid, come on. 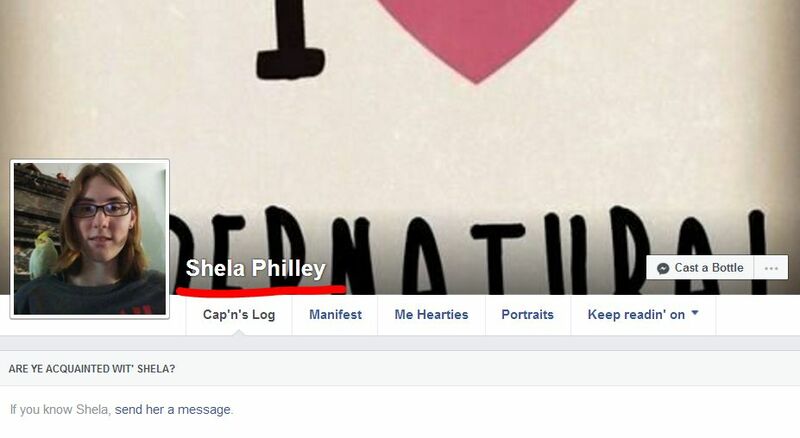 From Not Always Right: Arhi Mith?! 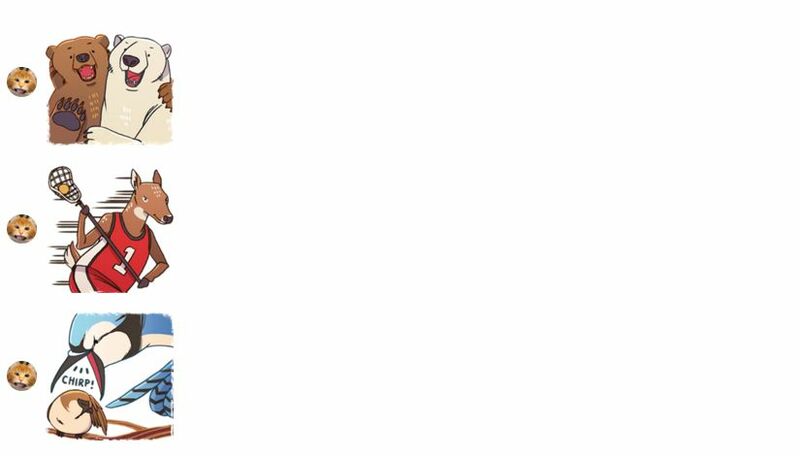 $999,999.99 ink cartridge refills?! / Pillsbury poutine Pizza Pops! / Keyboard! After I had COFFEE TIME and called London Drugs customer service to find out when their current sale ends on Rubbermaid dish drainers (May 28), Barry picked me up at 12:45 and we went banking and to Price Smart. I bought on-sale Classico pasta sauce x2 (Four Cheese and Tomato / Pesto), noodles, a shower pouf, Teriyaki Rice / Noodles Sidekicks, preserved vegetables, on-sale Cheemo perogies x2 (Country Mushroom and Potato / Bacon / Romano Cheese), pork and tri-treasure / lamb and onion / pork and vegetable / pork and chives JOY dumplings at the Big Crazy price (which saves me a trip out there if it's the same price), on-sale store brand paper towels, and JML chicken and mushroom noodles. I also got on-sale Western Family French Vanilla ice cream, NEW Pillsbury poutine Pizza Pops in a special edition (I love the alliteration! 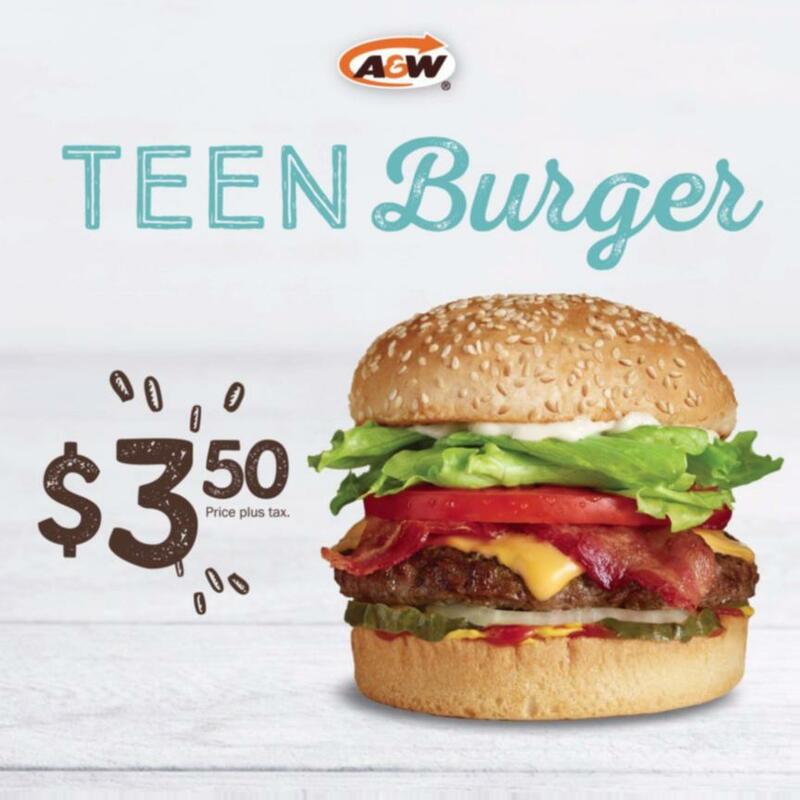 ), NEW Pillsbury cheese pizza bites, NEW Pillsbury pepperoni pizza bites, Juzz Mee curry noodles, a BC roll for $3.99 (better than the 22-piece $10.99 assorted rolls if the expiry date is still tomorrow, May 25), Vedan noodles x2 (Spicy Mushroom / Cuttlefish and Mushroom), and on-sale Ruffles chips x3. (Loaded Potato Skins / Sour Cream and Bacon / All-Dressed) I also saw preserved Cordia seeds while I was in the Chinese jars aisle, so made a note of that to tell Citrus so he can tell his sister. While I was at the store, I helped a random white guy with some Nissin black garlic oil noodles, and told an old grandma that her shawl looked pretty. (it had Japanese women with fans on it!) 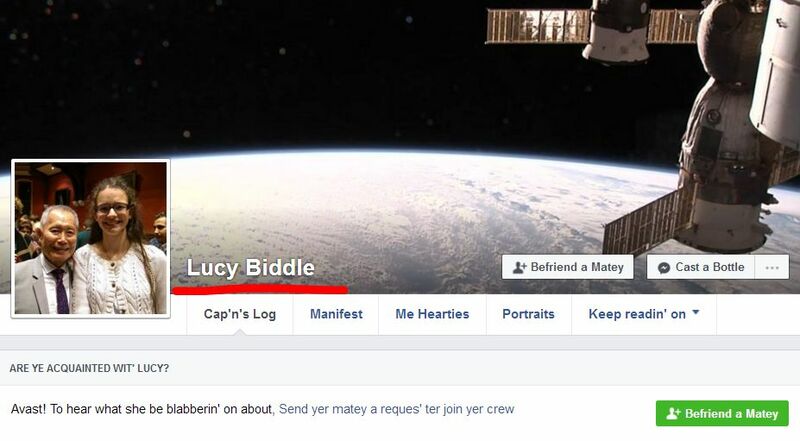 She at least thanked me! When I got home at 2:10, Barry did agree to help me with changing the batteries on the phone in my bedroom, which is good. Afterwards, I paid my Shaw bill online today, then somehow unplugged my computer speakers while trying to figure some stuff out! My cashier recognized me, and so we chatted a bit - his name is Ray, and he has a white half-beard thing. I left again at 6:30 to London Drugs, where I got a new on-sale dish drainer (April 11, 2015) on Aisle 1 / on-sale purple GUM Comfort Slide flossers since today was the last day of their being on sale currently / an on-sale Slinky toy plus an on-sale Redbox pre-historic dinosaur toy set with trees (#24359) for Ayler's birthday. I got a much more helpful computer associate this time (yesterday's associate had told me to go to the front for checkout and didn't seem interested in customer service), who sold me a black Microsoft Wired 600 keyboard for $20. Thank goodness it worked when I got home at 8:30 (just missing a 407 and having to wait for the next one), after a mini heart attack when it initially wouldn't work to put in my password at startup! This one is quieter and much lighter, too! Time to email Harmony to see when a good time would be to drop off the gifts, or see Ayler too, I guess. NOW MY MOUSE AND KEYBOARD ARE FREE OF MIKE AND HIS TAINT! 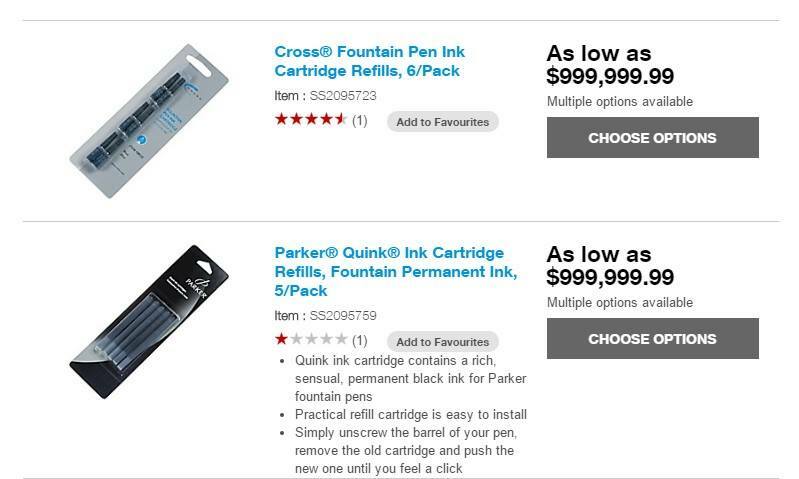 From the Staples Canada Facebook wall: a six-pack of Cross fountain pen ink cartridge refills and a five-pack of Parker Quink ink cartridge refills with fountain permanent ink are $999,999.99 each?! 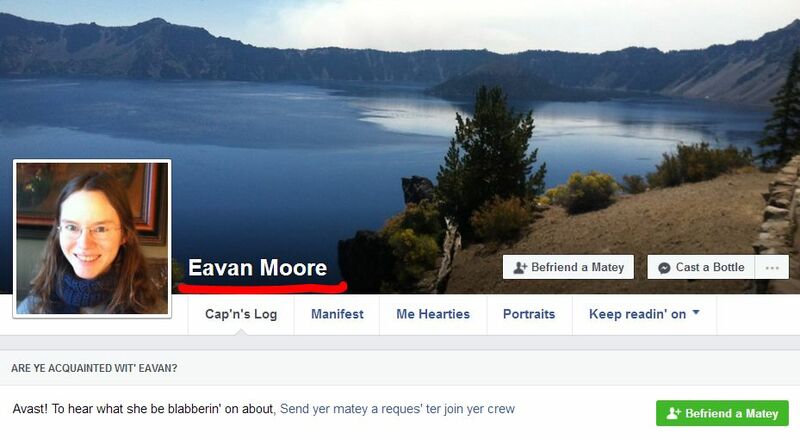 Canadian emojis on Facebook Messenger: Moose, beavers, poutine, and more! 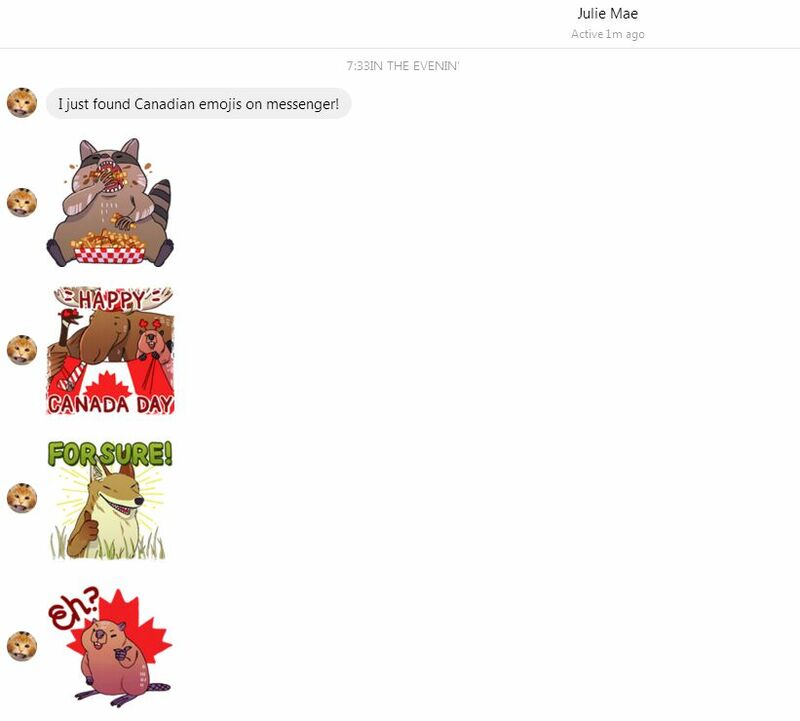 Julie S. found some Canadian emojis on Facebook Messenger: A raccoon eating poutine, a moose / a Canada goose / a beaver saying HAPPY CANADA DAY with a Canadian flag, a fox saying FOR SURE!, and a beaver saying EH? with a red maple leaf behind him. 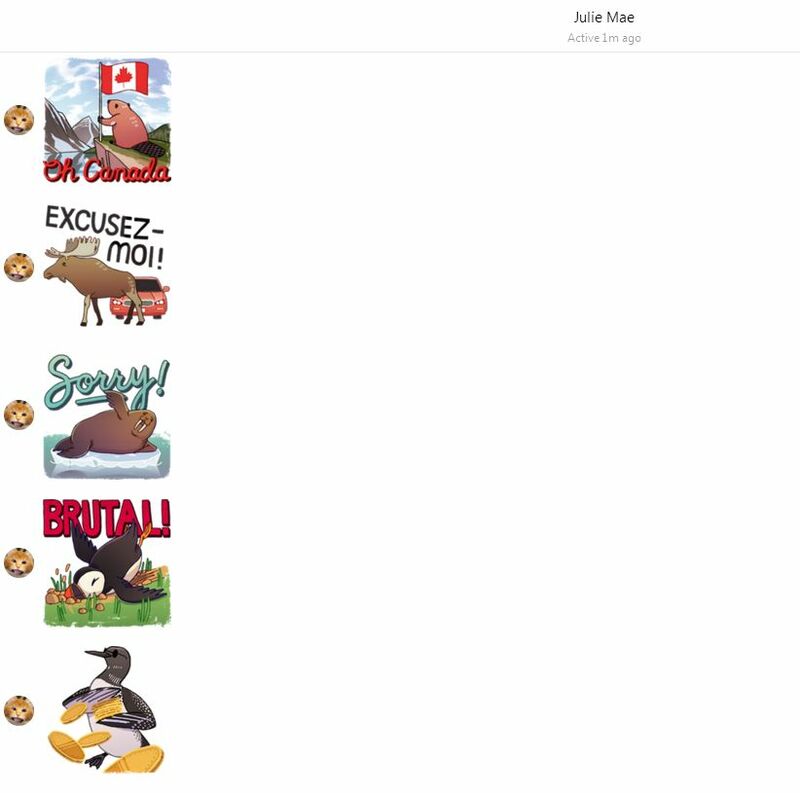 Julie S. found some Canadian emojis on Facebook Messenger: A beaver and a duck saying OH CANADA with a Canada flag / A moose blocking a car which says EXCUSEZ-MOI / A walrus on an ice floe saying SORRY! / A penguin landing on some grass saying BRUTAL! 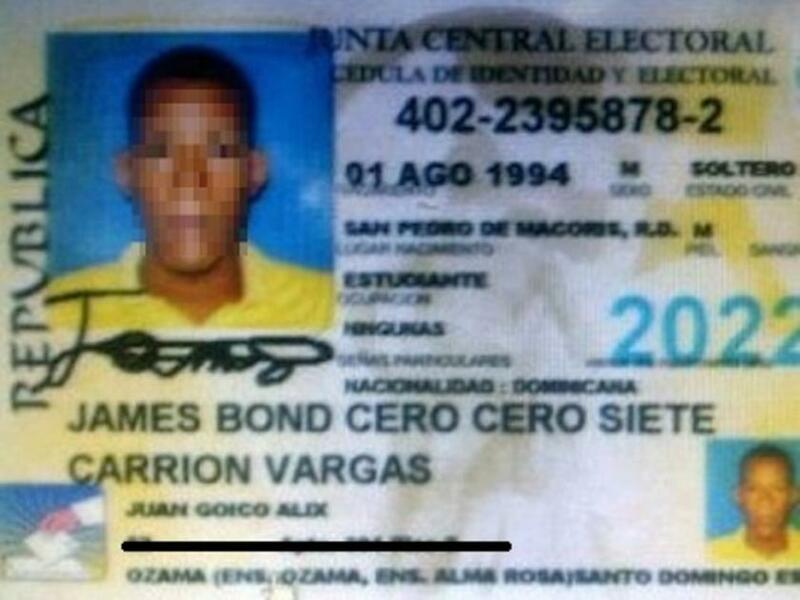 / Another penguin with Canadian loonies! 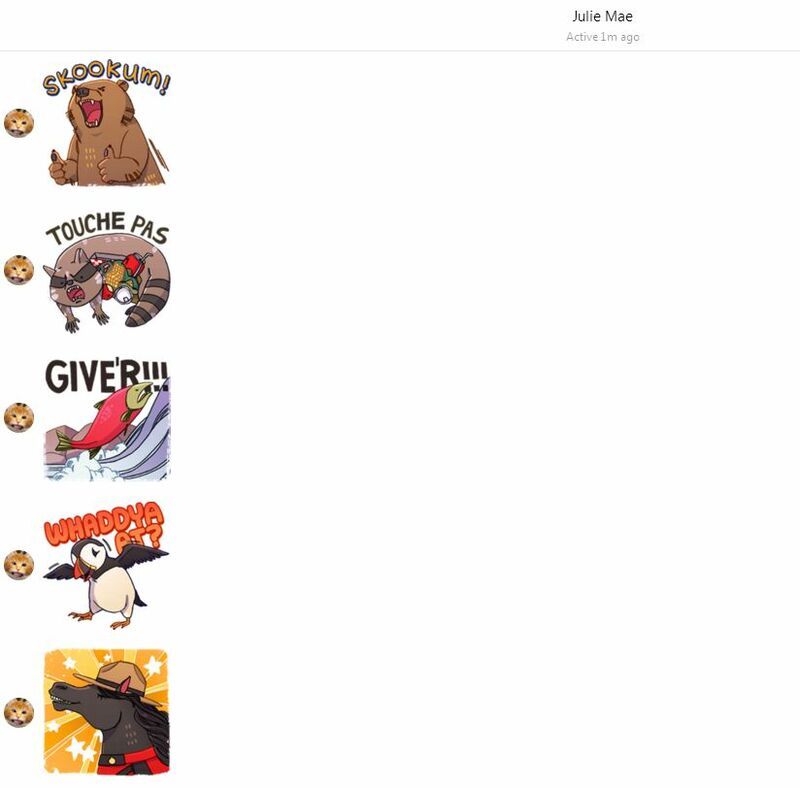 Julie S. found some Canadian emojis on Facebook Messenger: A brown bear saying SKOOKUM! / A raccoon hoarding his food saying TOUCHE PAS! / A salmon struggling with ice or water saying GIVE'R! / A penguin saying WHADDYA AT? / A horse in an RCMP uniform! Julie S. found some Canadian emojis on Facebook Messenger: A Canada goose playing goalie and letting a hockey puck slip past him for a GOAL! / A fox and a duck playing hockey and saying DEKE! / Two moose involved in a KERFUFFLE! because their antlers are all locked together! 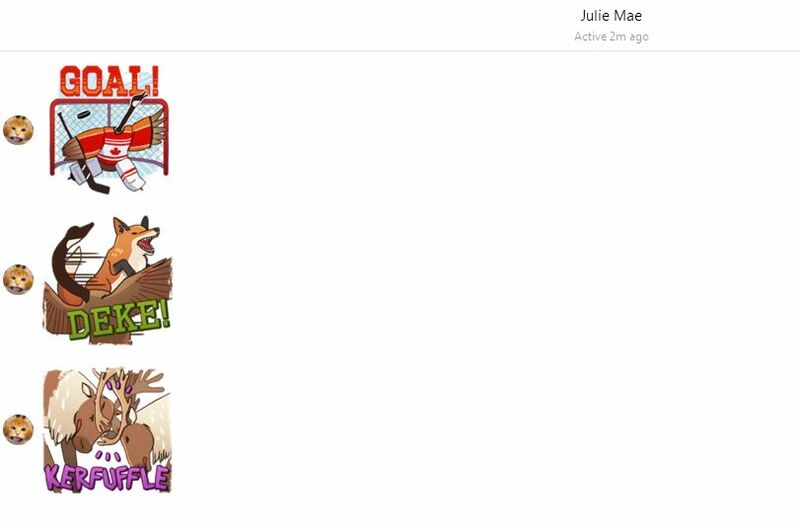 Julie S. found some Canadian emojis on Facebook Messenger: A brown bear and a polar bear as friends who have a Bear Claw / A horse playing lacrosse / A penguin and a winter owl saying CHIRP! Current Music: Matthew Good Band, "Apparitions"